A Llanelli couple in the process of adopting siblings is getting behind a new campaign to reduce the number of Welsh children in foster care who wait 12 months or more to find a permanent home. 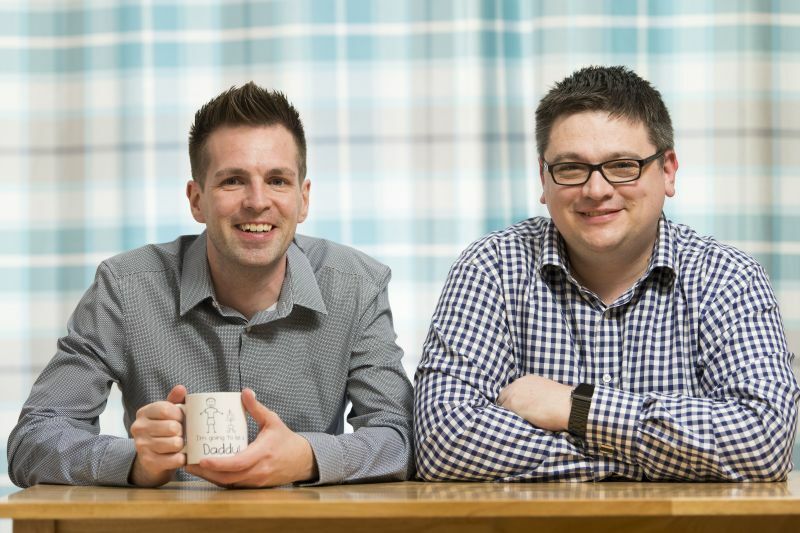 Ben and husband Chris aged 35 and 37, are supporting Adopting Together, a new project supported by the National Adoption Service and led by St David’s Children’s Society aimed at placing children who have waited over 12 months for an adoptive family. Bringing together best practice components under one, distinct model, it’s the first project of its kind to involve a specific collaboration between local authority regional adoption agencies, voluntary adoption agencies, Cardiff University, therapeutic partners and other key professionals such as medical advisors and schools. The approach centres on an innovative model of psychological and therapeutic support for adoptive parents, both pre and post-placement*. This specific model is in addition to the established and ongoing programme of support offered to anyone who adopts through St David’s, which has been successfully placing children since 1942. The project is also aiming to normalise access to post-adoption support, and break down barriers which might prevent people from adopting children who continue to wait for a family. Ben and Chris, who live in Llanelli, are two of the first prospective adopters to benefit from the Adopting Together project. They are currently going through the adoption process and hope to welcome a brother and sister sibling group in the coming months. The couple decided to explore adoption as a route to starting a family, initially thinking they would be best suited to having one or two boys, aged around two-years-old. However, a training course offered by St David’s opened their eyes to the benefits of adopting older children, so the couple widened the search to a mixed, older sibling group. Ben explained: “The course enabled us to have more of an open mind with what we thought we were looking for, and we quickly realised there was no point overlooking children just because they didn’t fit our initial perceptions of the ‘ideal’ age. With older children, you have a much clearer picture of how they are developing than you might have with a baby.  “Our social worker from St David’s got to work straight away to find us an appropriate match, and we completely trusted them to find us children with similar interests and hobbies to us. Ben added that the most beneficial part of the Adopting Together project so far has been the Team for the Child meeting, an intrinsic part of the new model, which brings together everyone involved in the child’s care, including psychologists, existing foster cares and social workers, to provide first-hand, real-time insights into the child/children. He explained: “The meeting was an absolute eye-opener. Having that many people in one room together, each of whom knows the children in a different capacity, discussing their needs, was a unique opportunity. “The meeting gave us first-hand insights into the children, using relevant and up-to-date information.  We were able to question information on the children that was written in earlier reports – for example past behaviours or tendencies – and ask whether this information still stands, or whether changes have taken place since those comments were written. 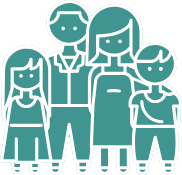 “Having a foster carer in the room who currently lives with the children is a huge benefit, as they can corroborate or update information that’s no longer relevant, and offer day-to-day insights on the child’s behaviours, likes and dislikes. Similarly, having a psychologist there to offer professional insights is hugely important. Following the Team for the Child meeting, Ben and Chris now have to be approved at a matching panel, after which introductions and transition work with the children will take place. Ben added: “We just can’t wait now. We feel so ready for the next stage, we’re excited about everything from teatimes, to family activities, trips to the beach, and introducing the children to our wider family. Everyone’s looking forward to meeting them.